Gluten-free food company Dr Schär has appointed GolinHarris to handle UK consumer PR for its DS-gluten-free and Glutafin brands. The agency won the account, which was previously held by Weber Shandwick, through a competitive pitch. 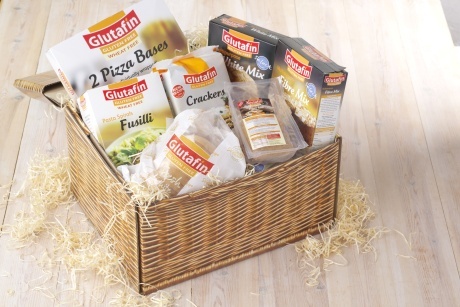 GolinHarris will handle comms for the Glutafin range of prescription products for those diagnosed with Coeliac disease, and the DS-gluten-free retail range for those following a gluten-free diet due to their wheat allergy/intolerance, gluten sensitivity or Coeliac disease. The agency will report to Dr Schär UK managing director Bob Trice. The agency’s London healthcare practice will handle the business, led by executive director Siân Boisseau. GolinHarris launched its London healthcare practice earlier this year following the acquisition of Virgo Health. The practice consists of ex-Virgo PR practitioners, including former Virgo director of consumer health Boisseau.